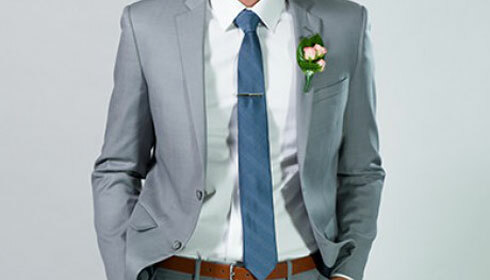 This is the most formal dress code, often referred to as a Dress Suit and means full dress, tail coat, white bow, vest, dress shirt, cummerbund and patent leather shoes. This means formal. Normally either Tuxedo or Dinner Suit with a black bow, dress shirt, cummerbund and patent leather shoes. 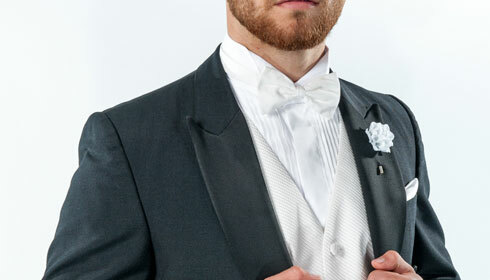 Vests are also commonly worn to add an individual touch. This leaves room for trendy interpretations of formalwear. The key dress here would be a dark coloured suit. You would normally also wear a dinner jacket with perhaps a shirt and no tie. This usually means the same as black tie, but in most instances a dark suit with formal shirt and tie would be appropriate. You could also wear a dinner jacket with a shirt and no tie. This can mean the same as casual. However, when associated with a wedding or other special event, some form of decorum and good taste should prevail. 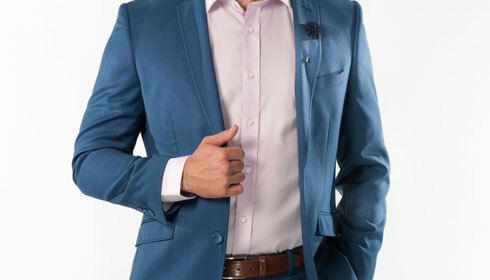 A pair of trousers and shirt are informal, but respectful to the event. This means elegant. 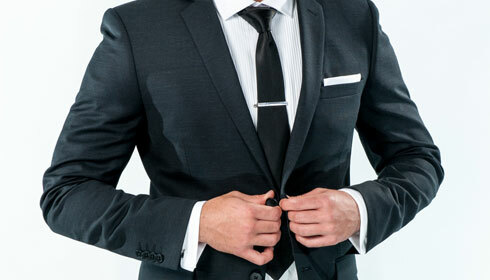 Wear a suit with a formal shirt and tie.